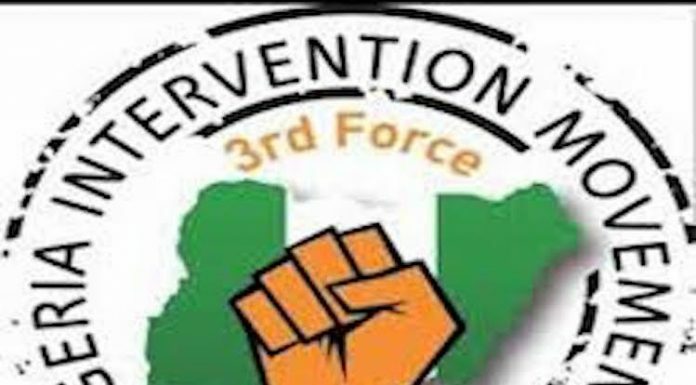 Coordinator of the Nigeria Intervention Movement (NIM), Ekiti State chapter, Mr. Moses Jolayemi has described as strange the search carried out by plain clothes security agents on the presidential candidate of the Peopleâ€™s Democratic Party (PDP), Alhaji Atiku Abubakar, saying it was a clear indication that President Muhammadu Buhari, was desperate, jittery and grossly ill-advised. According to Jolayemi, the show of desperation was also an indication of what to expect in the 2019 presidential election as the incumbent president may want to retain the seat at all cost. According to him, Buhari and his handlers are unwittingly helping to further boost Atikuâ€™s chances as Nigerians are not as dumb as they sometimes think. Jolayemi explained that though NIM Ekiti state chapter has not formally endorsed any presidential candidate, Atiku appears to be the most potent threat to the current president.